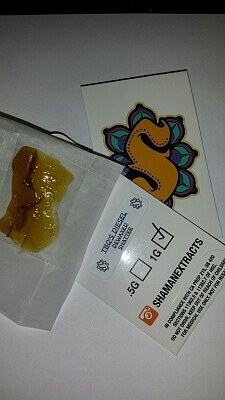 Sour Diesel shatter oil made by Shaman Extracts. Closed-looped system, de-waxed. N-tane.